Reason 1. 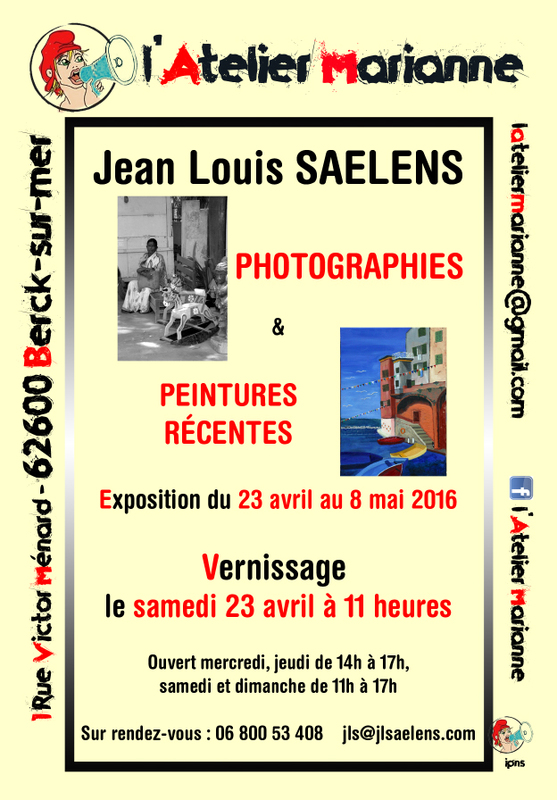 It’s an exhibition of paintings by American artists who worked in the area of Montreuil, so if you live in the area or know the town you are going to see the place as different eyes saw it at a different time. Reason 2. 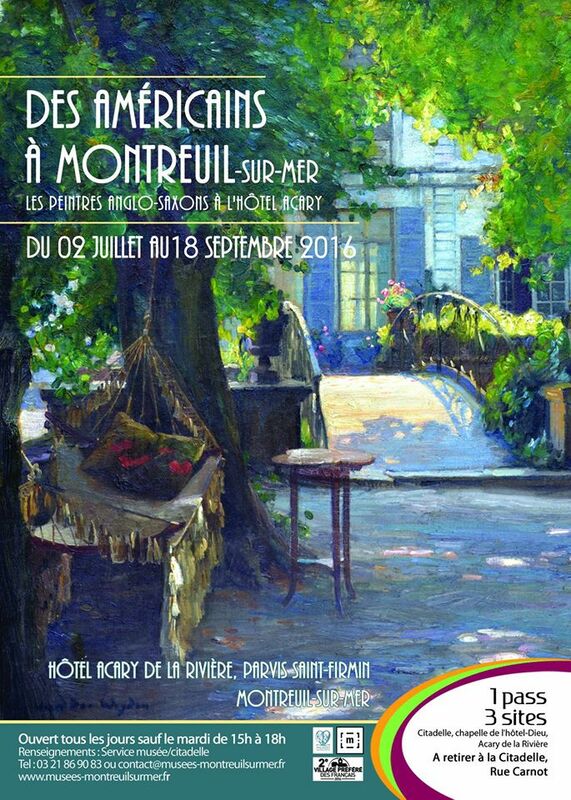 The venue for the exhibition is the hotel Acary-de-la-Rivière, one of Montreuil’s finest town houses. 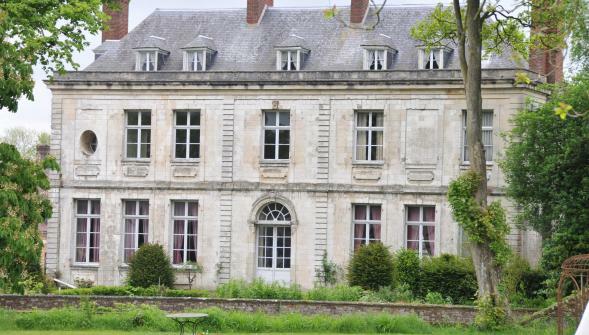 Yes, it is a bit run down at the moment, but see it now before its forthcoming restoration, and then go again afterwards for an impression of its full splendour. The house, which was originally built as the home of a Marshal of the French army in 1810, was bequeathed to the town of Montreuil by Mary Wooster in 1973, to serve a museum dedicated to peace. 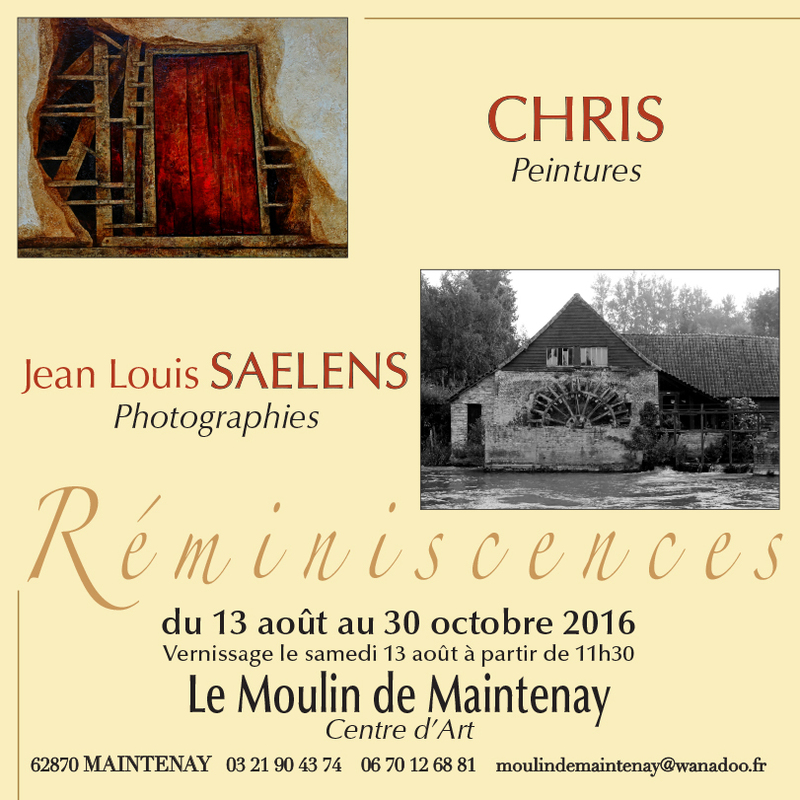 Frogsider readers are invited to the vernissage of an exhibition of paintings by Chris, and photography by Jean Louis Saelens. 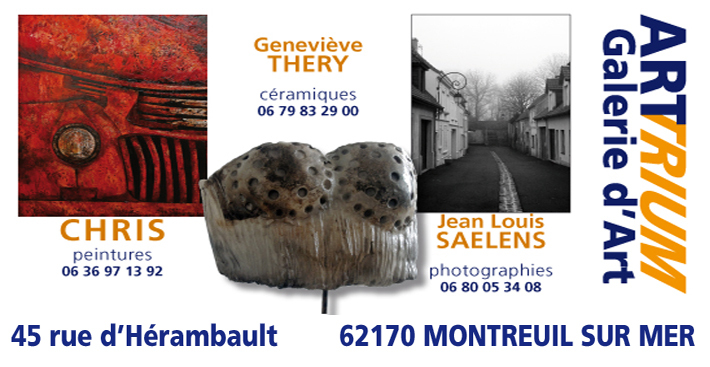 Friday 23 October, from 18h30, Salle Mendes France, Hotel de Ville, Hesdin. 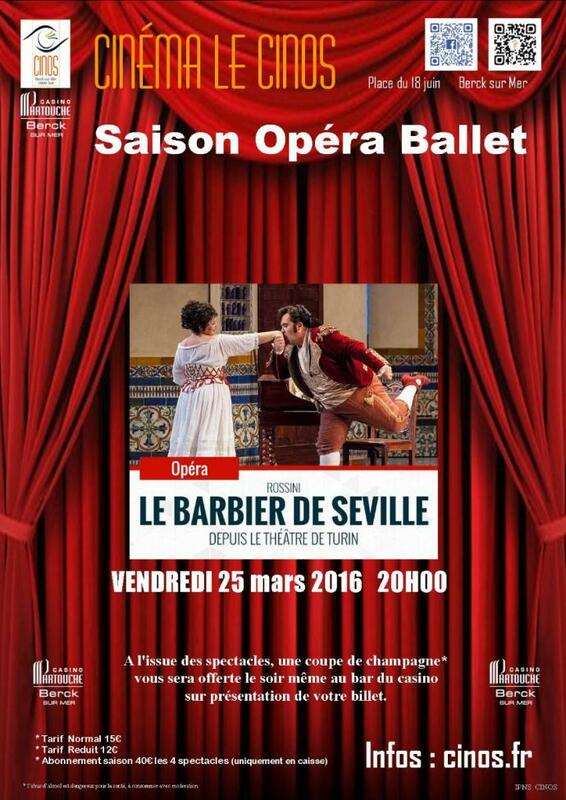 Local Author’s history of Anglo-French rivalry now on sale! Local author Eric Marmousez has published his own version of the story comparing it to a “match”. Marmousez examines long-lasting conflicts and rivalries, detailing the effects of a multiplicity of factors including language, archaeology, economic development, social and strategic objectives that have resulted in the fundamental and lasting differences between the two neighbouring nations. L’Angleterre et la France : cela évoque immanquablement l’ancestrale rivalité, l’incompréhension et la méfiance. 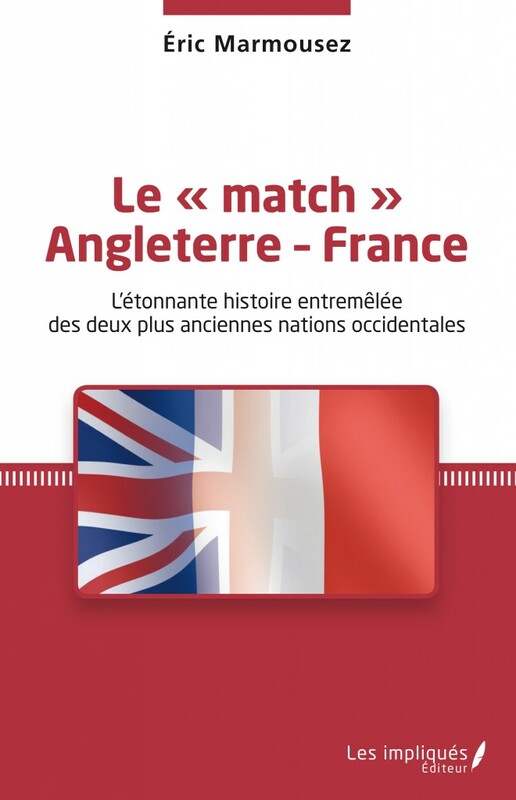 L’auteur préfère qualifier notre histoire commune de « match »… En recoupant les apports de l’histoire économique, de la linguistique, de l’archéologie, d’éléments de stratégie militaire, de sociologie, l’enquête débouche sur les invariants spécifiques à nos deux nations. Eric Marmousez lives in Groffliers near Berck. Or buy it from your local bookstore. 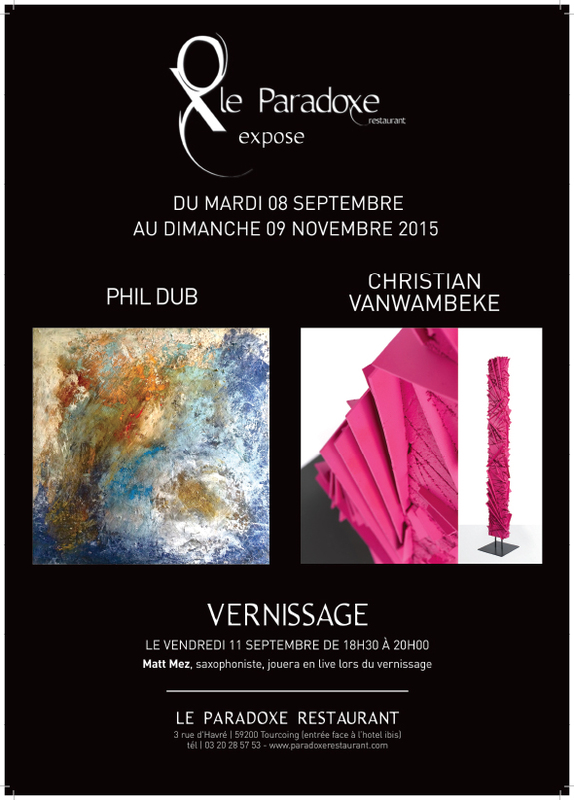 An Exhibition of works by Phil Dub and Christian Vanwambeke. 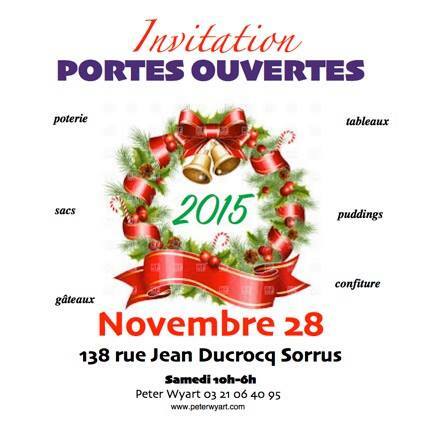 Le Paradoxe restaurant, 3 rue d’Havre, 59200 Tourcoing. 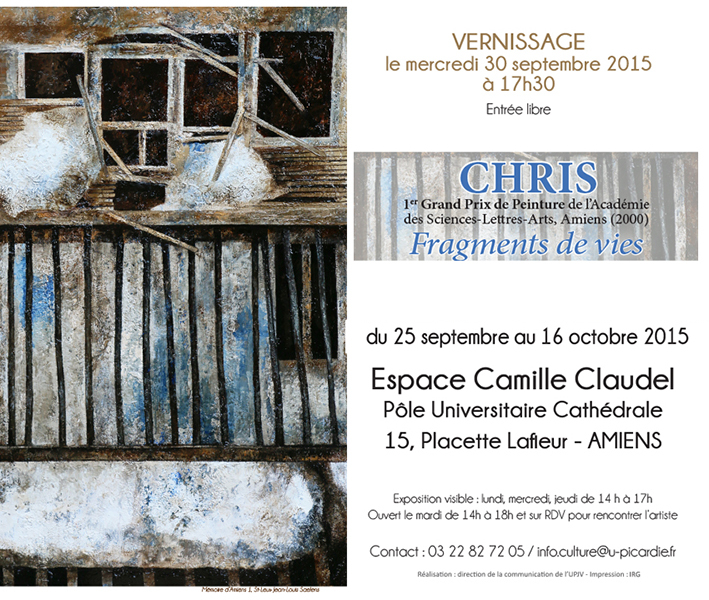 VERNISSAGE Friday September 11, from 18h30 to 20h00. 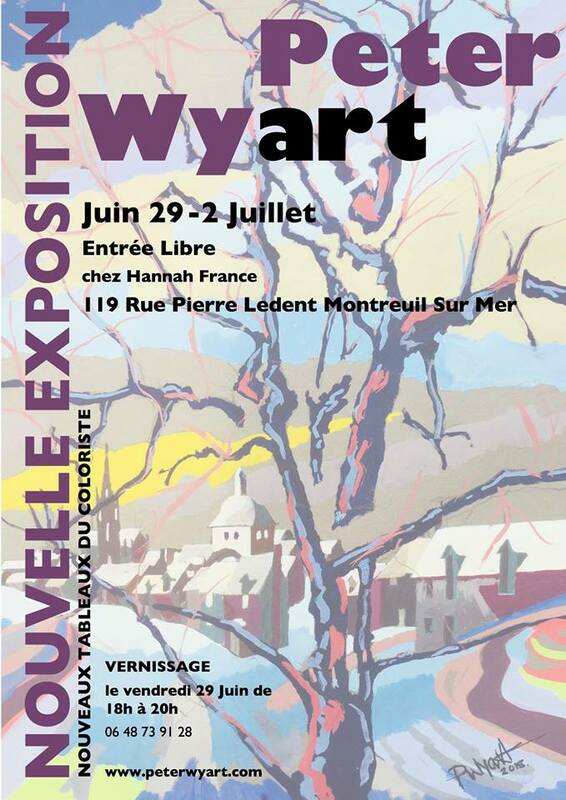 Matt Metz will be performing on saxophone throughout the vernissage.